Kelli’s C.R.U.S.A.D.E. 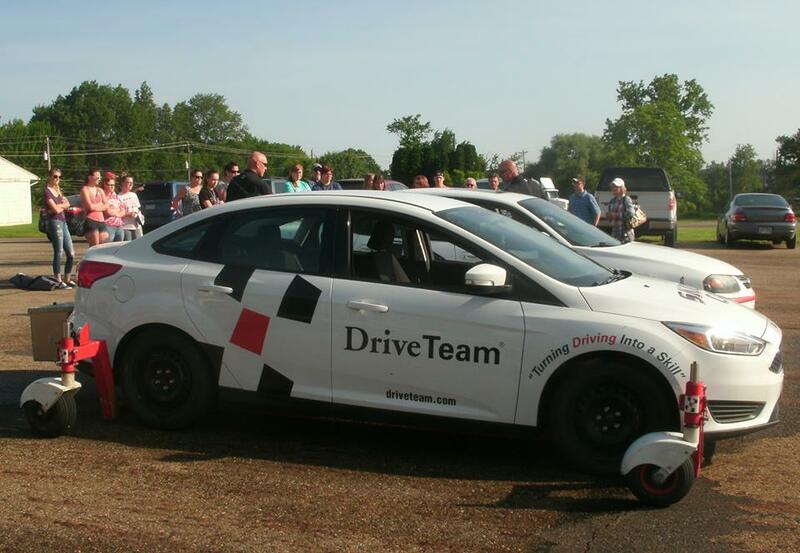 is on a Mission to Save Lives - DriveTeam, Inc.
Over the past year, the Baker’s have donated 24 Winter Skills Clinic Scholarships to young drivers who would not have this opportunity due to various life circumstances. If you would like to help more young drivers take advantage of enhancing their driving skills and putting safer drivers in our communities, you can donate to Kelli’s C.R.U.S.A.D.E. at 11593 Blough Road, Rittman OH 44270.